Cutting surface length: 5 mm; total length; 19 mm. The Transmetal Bur is a carbide bur. 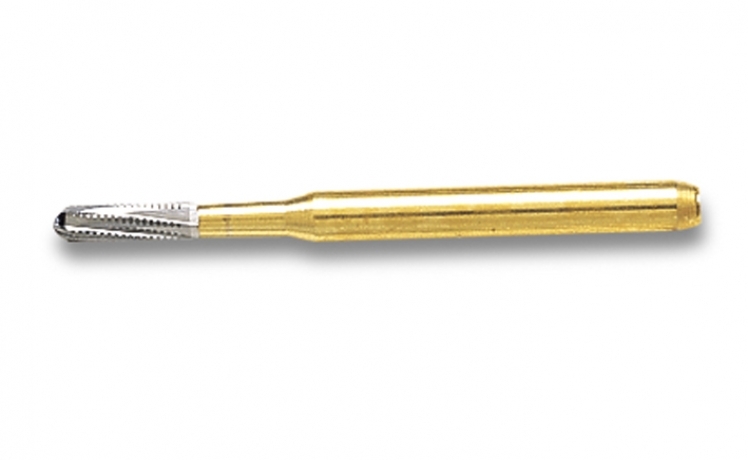 Its extra-fine crosscut shape is designed to remove an old amalgam filling or to cut through porcelain fused to metal crowns without shattering the porcelain or damaging the bur. Cutting surface length: 5 mm; total length; 19 mm.